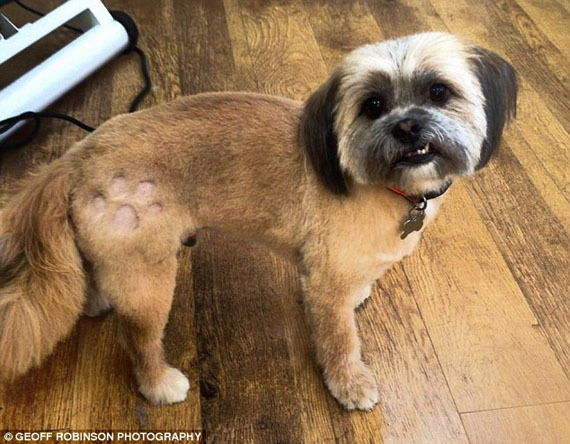 The pet market continues to boom with new trendy products, accessories and procedures, but this latest trend takes grooming to a new level by allowing owners to tat their dogs! 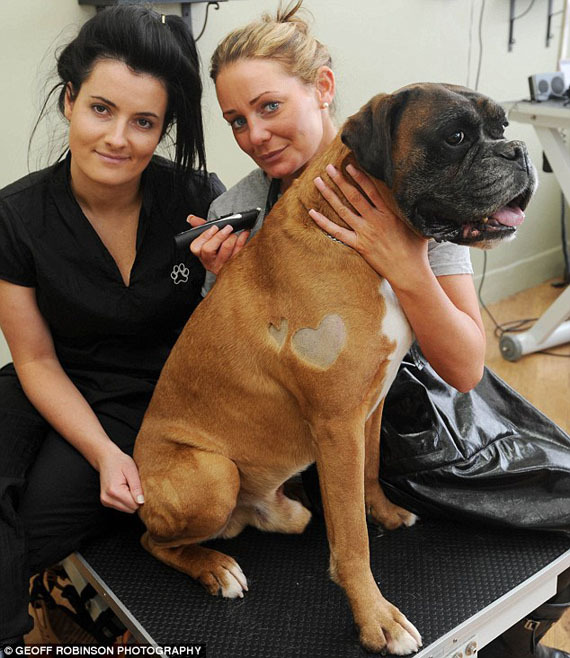 Dog groomers Jessica Allegri and Amanda Marshall came up with the idea to shave ‘temporary tattoos’ into dogs fur - making them look badass! This is absolutely so cool. 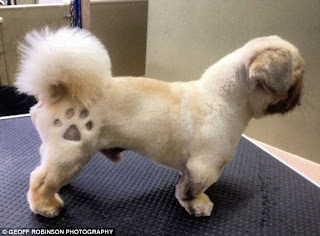 This surely would be another trend for pet lovers out there.